I love Christmas and Christmas traditions! 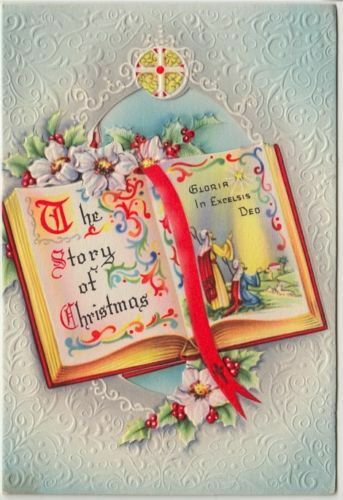 This is the 11th year I've posted an advent calendar of vintage Christmas cards here on Rose City Reader. Enjoy! And Merry Christmas to my fellow Christmas merrymakers!